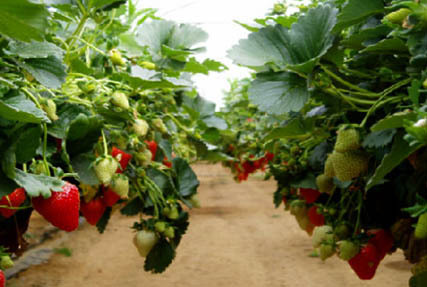 California Pacific Plant Exports, Inc. (Cal Pac) specializes in the export of planting stock to growers of small fruits - strawberries, raspberries, blueberries and blackberries. 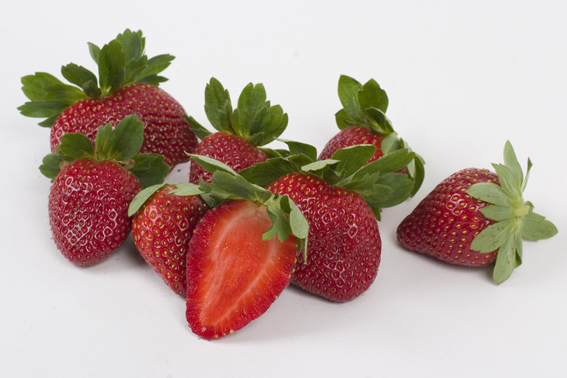 The company services fruit producers in over forty countries. Cal Pac builds on almost thirty years of experience in intensive horticulture and marketing. We support our clients with access to the latest varieties and the transfer of relevant, field tested technologies. We recognize that our clients produce and market highly perishable products under widely different production and marketing environments. 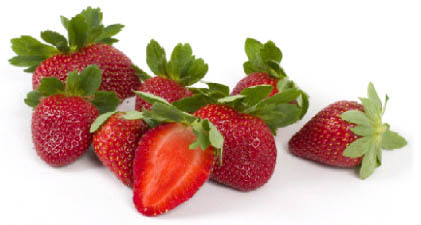 In concert with our sister company, Ekland Marketing Company of California, Inc. (EMCO CAL), the master licensee for several plant breeding programs, Cal Pac offers strawberry growers the newest varietal releases from both public and private strawberry variety programs. We work with our clients to identify the most appropriate varieties and plant products for their unique growing environment and market requirements. The company sources certified planting stock from both northern and southern hemispheres. Drawing from a wide range of plant propagation sources maximizes the grower’s potential to develop the best possible production and marketing plan.